How much is the smooth talking one? 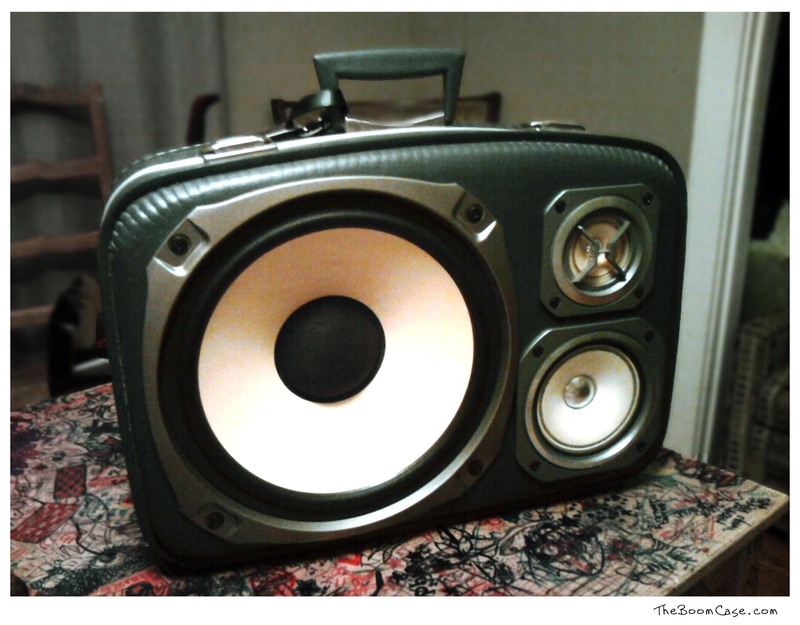 I’d love this boomcase. How does one go about reserving it and how much does it cost? This one calls to me.